It happened again. I was motoring along, feeling great, splashing through puddles and it started; my breath became harder, my heart was jittery, and my eyes started to feel strange. There were imaginary hands trying to grab my throat. Mentally it felt like slamming on the breaks. Once upon a time I thought these symptoms were a lack of fitness. Now I know that’s not true. They are psychological and they are part of panic. 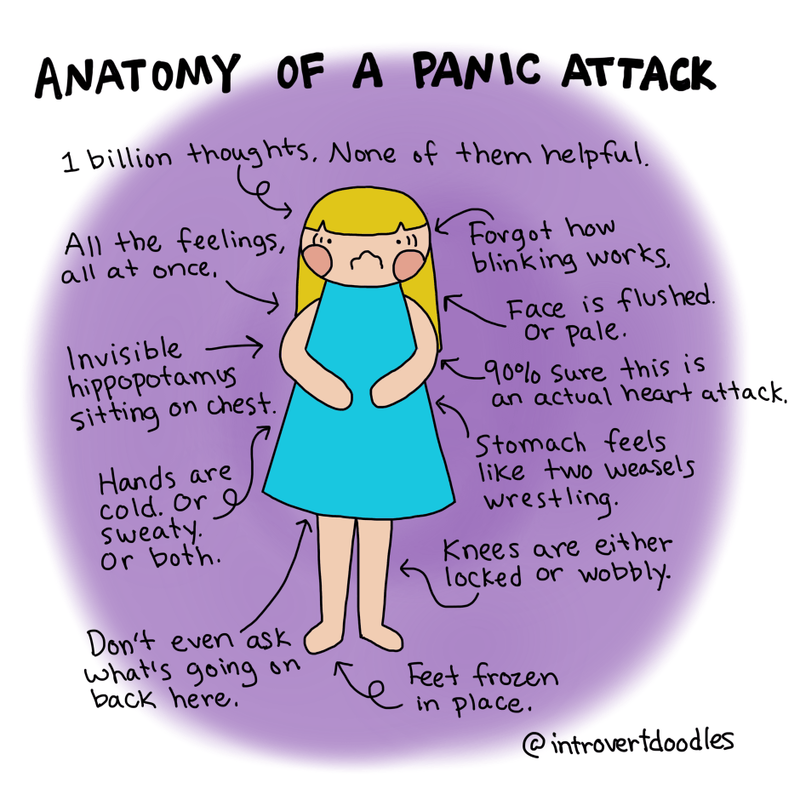 Fortunately I did not end up in a full panic attack as I’m now getting practised at dealing with them. The first thing is to understand the trigger. 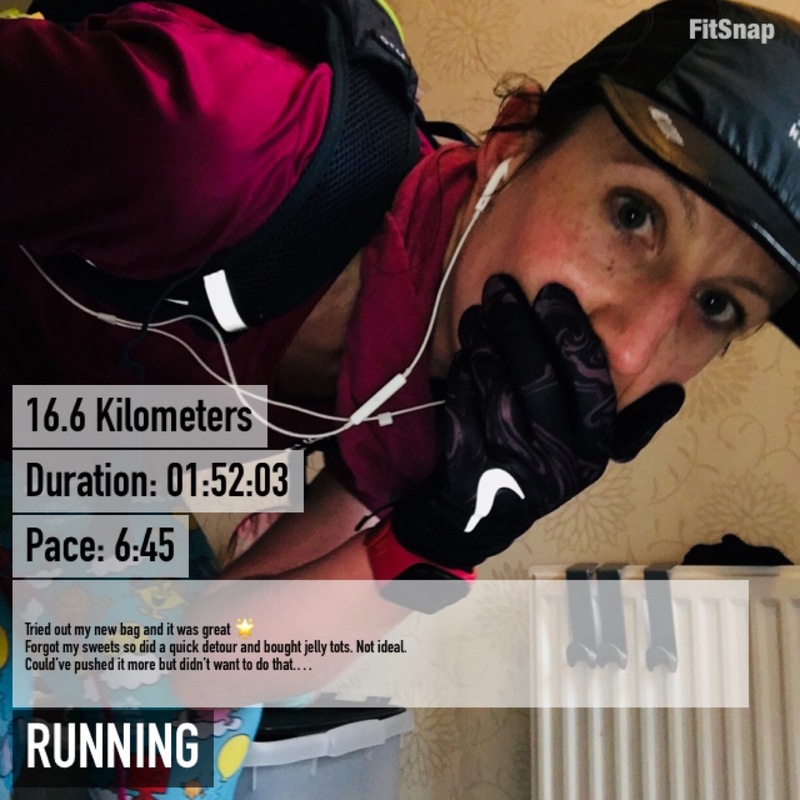 I believe that when I consciously try and increase my speed something in my brain tells me that I am being chased (why else would I need to run fast?!). This causes panic. I have had a few experiences of being chased, being so afraid that my jelly legs were unable to run, getting caught and taking a kicking. However that’s in the past. A long time ago. In the present day I was trying, pretty successfully actually, to get a new parkrun PB. As soon as I realised that I was actually running faster, as I had wanted, then the panic started. It literally feels like I have a crowd of people chasing me and if they catch me then I’ll die. The thing I’ve found most helpful in this situation is to slow right down and mentally tell myself that I will not be getting a PB, that I will run slowly, that I am not being chased. Letting go of my pace goal helps but it doesn’t stop the voice of anxiety. Once the anxiety had been released by my panic it will not be put back in its box, so I spend the final 2k dealing snarling, cruel jibes in my own head. This makes me want to cry and collapse but, as I know there’s only a short distance left, and I’ve done this before after a panic attack then I know that I can absolutely finish the run without stopping. I also did just sneak a PB by 3 seconds. Which, I’ll admit, I was disappointed with. I had been on course to do much better score my stupid head played the self sabotage game. Well, my new plan is to cover my watch screen during parkrun so I have no idea how fast I’m running. Although the presence of pacers might catch me out but we’ll see. I did briefly consider not wearing my watch but yeah, that’d be sacrilege. I just love the data! I confess I’m a data addict and if Captain TomTom doesn’t know it happened then it did not happen! It’s quite sad really that I like to check what Capt TomTom makes of my efforts – imagine seeking approval from a watch?! That’s me all over that is! TomTom is quite an opinionated little device. Anyway enough of that. So, it happened again? Fine. Just needs more work. I’d rather I didn’t have the panic stuff to deal with but there we are. I do and I will deal with it. Actually, I’ve written this having just returned from a lazy 10 miler. I say lazy because I absolutely could have pushed it more but hey, I didn’t want to. So take that stupid anxiety: I can run and you won’t stop me.